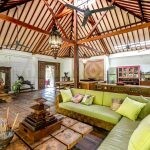 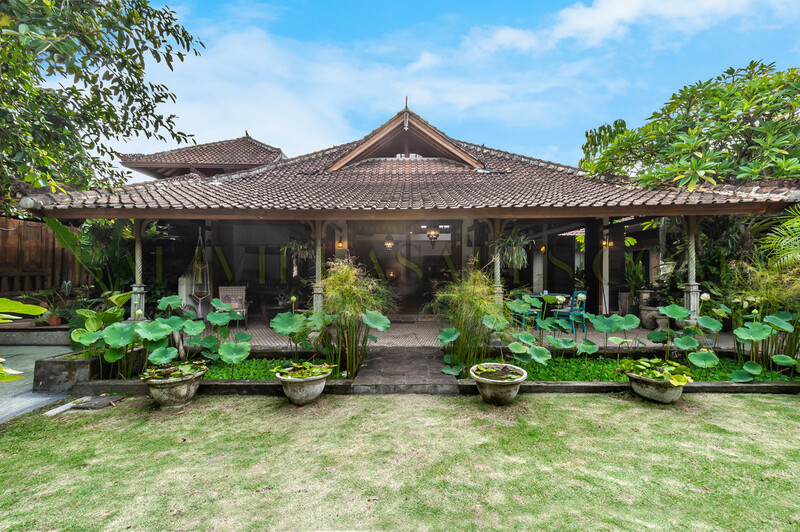 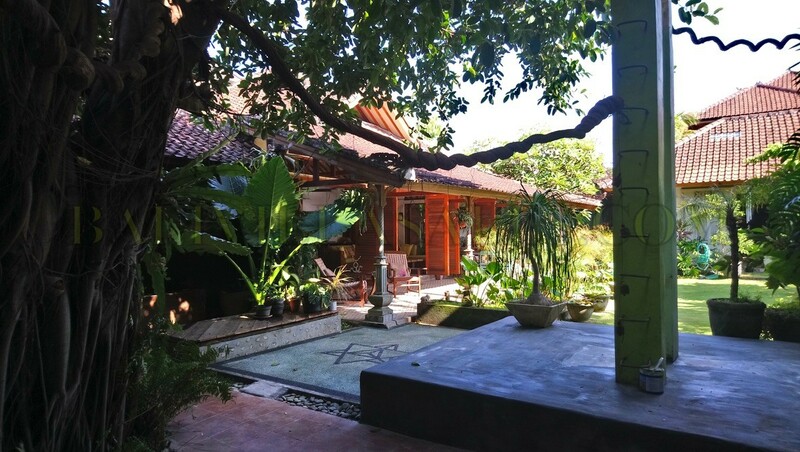 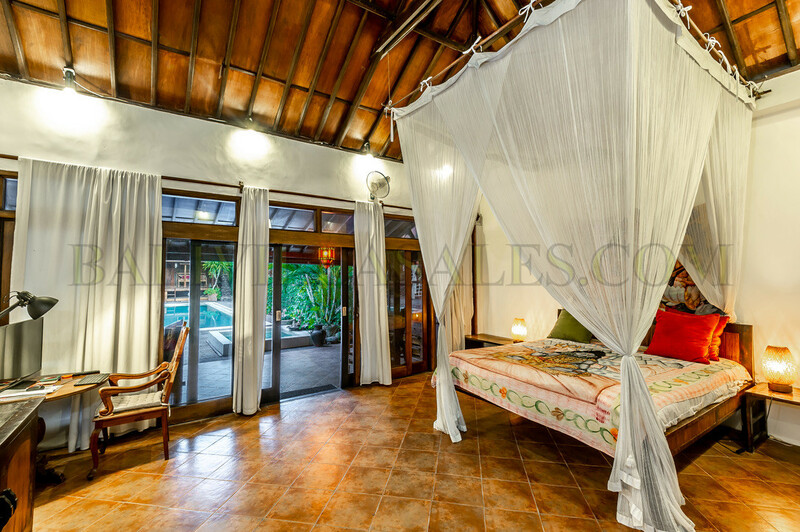 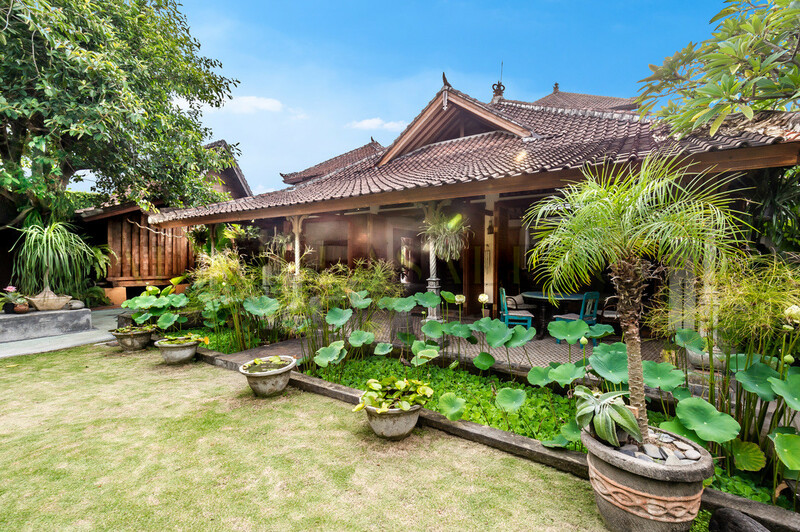 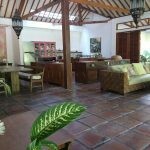 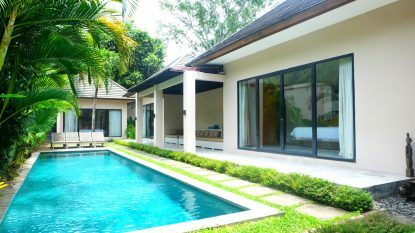 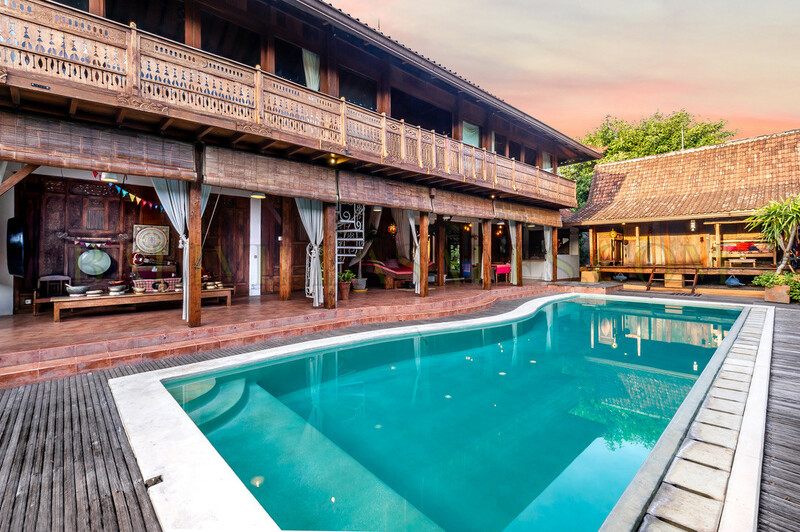 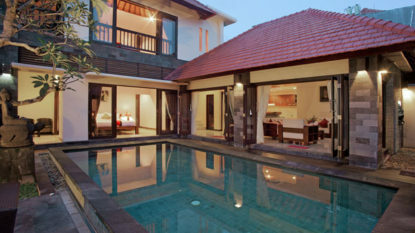 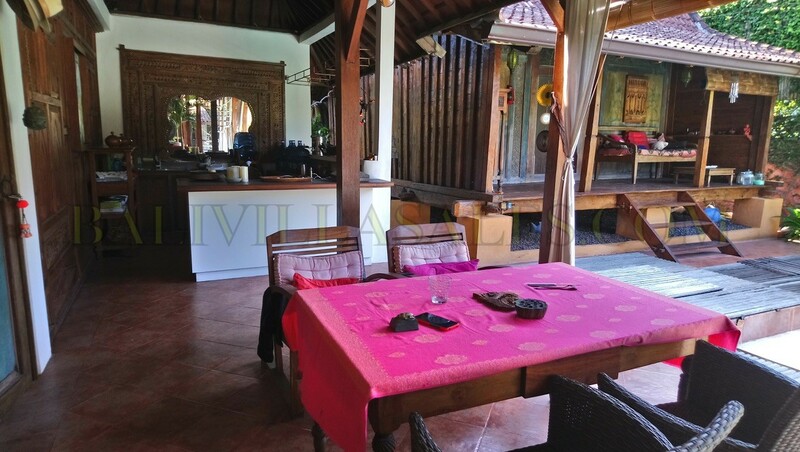 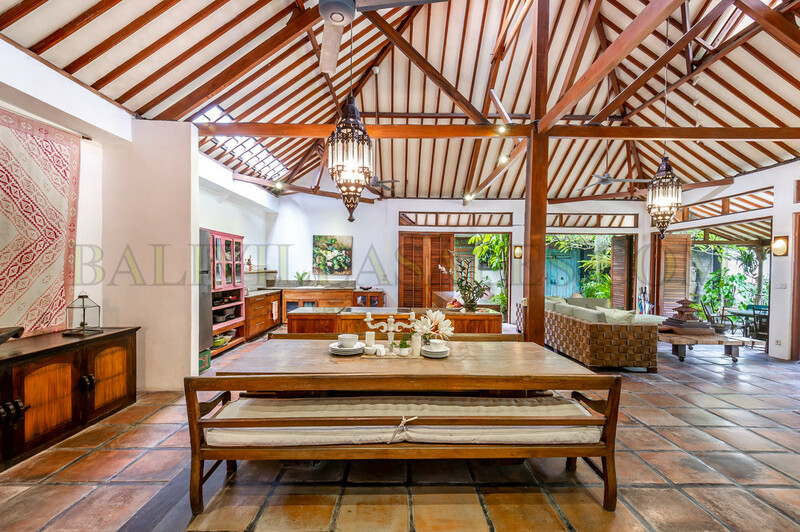 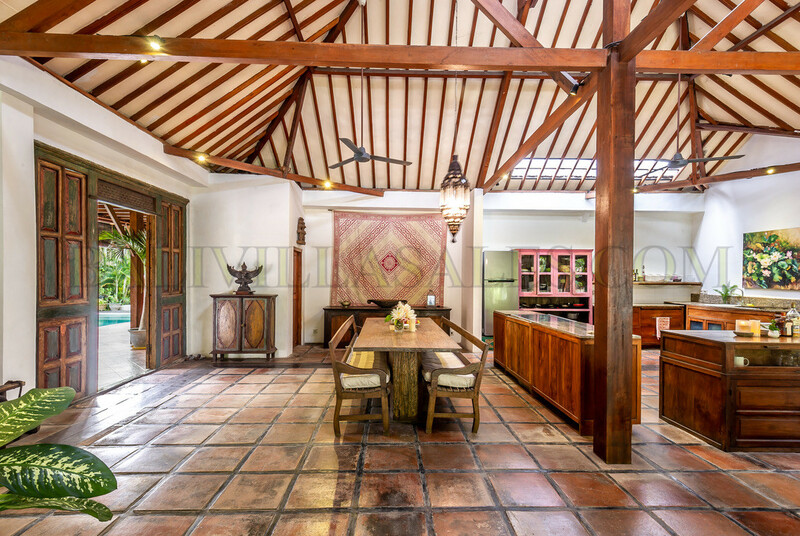 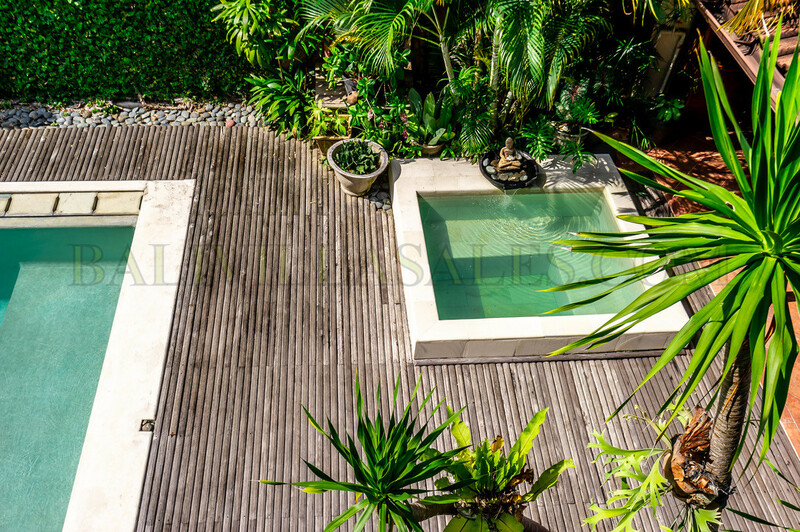 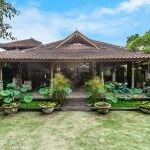 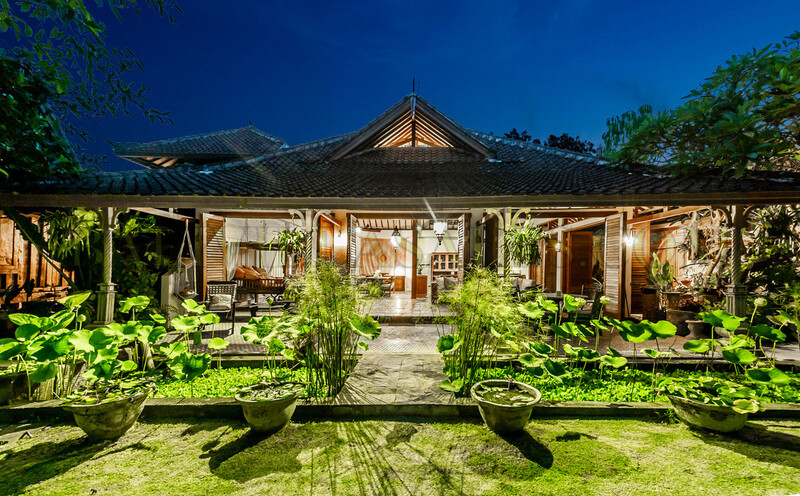 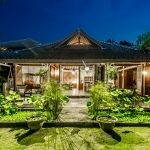 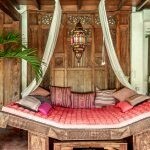 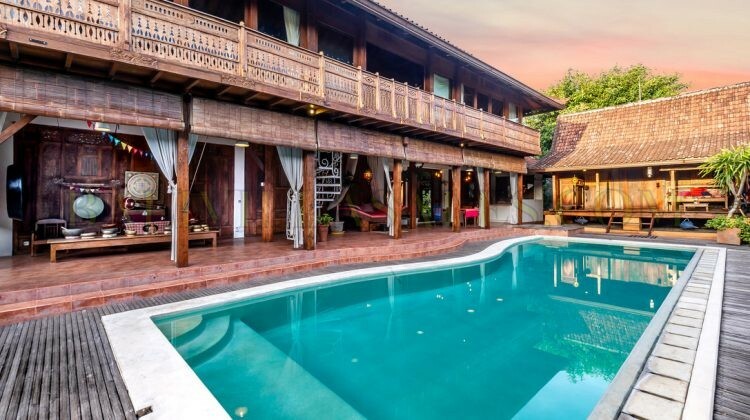 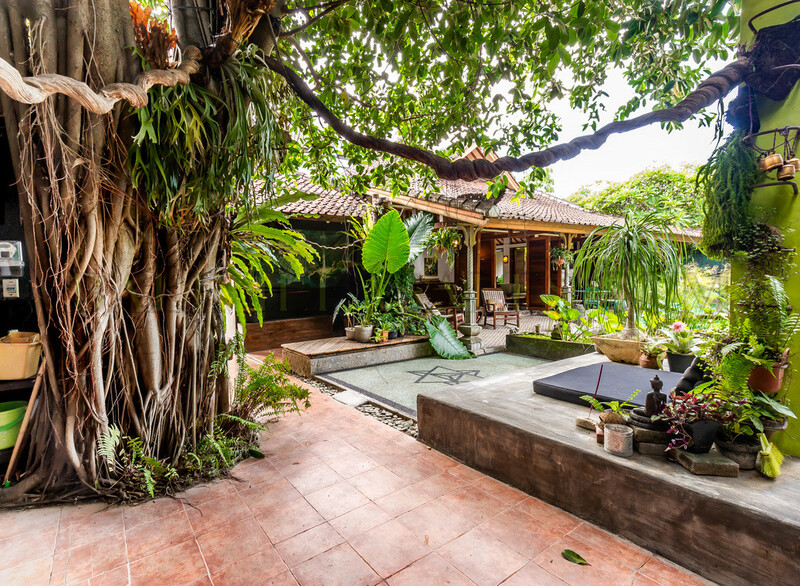 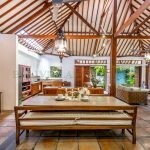 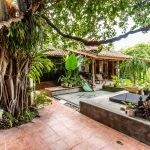 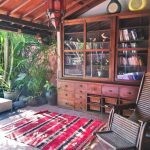 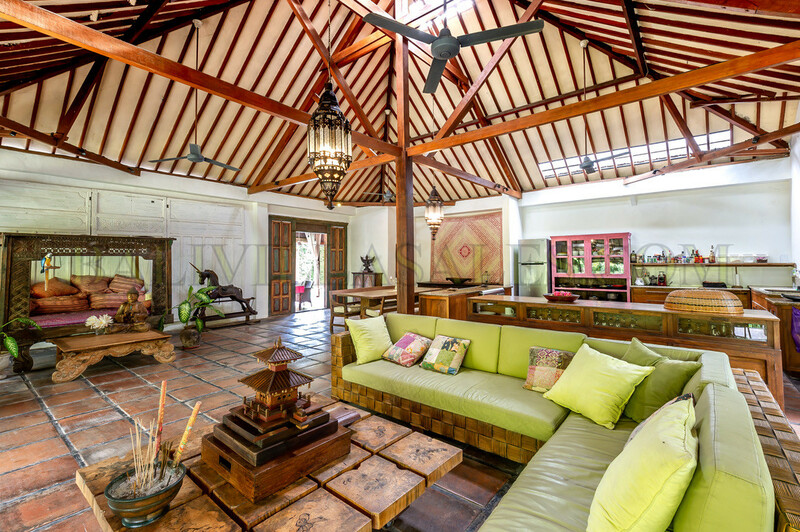 Amidst naturally lush tropical gardens and a refreshing pool, this villa built as a traditional and modern Indonesian architecture, allowing for open spaces dotted with unique style furnisture – decorated outdoor and indoor lounging areas to relax. 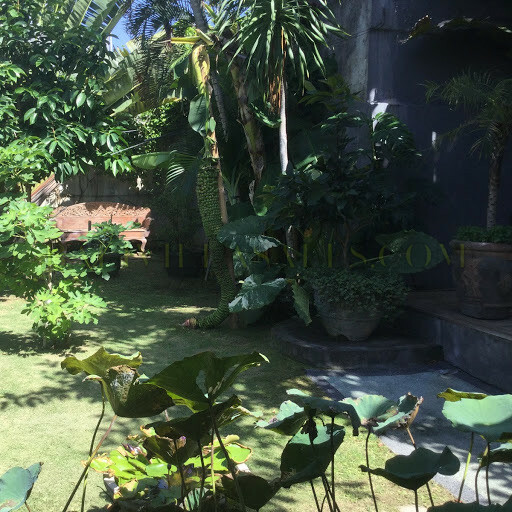 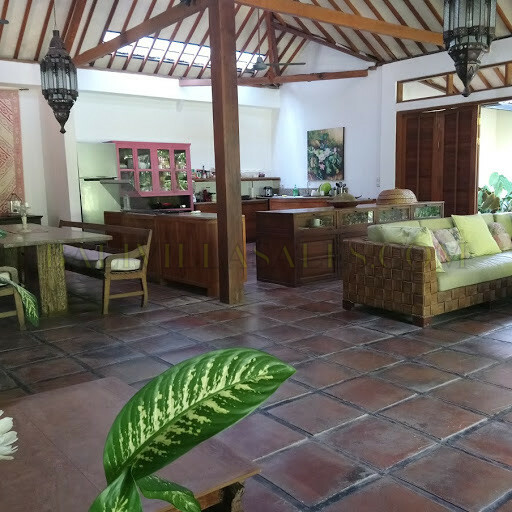 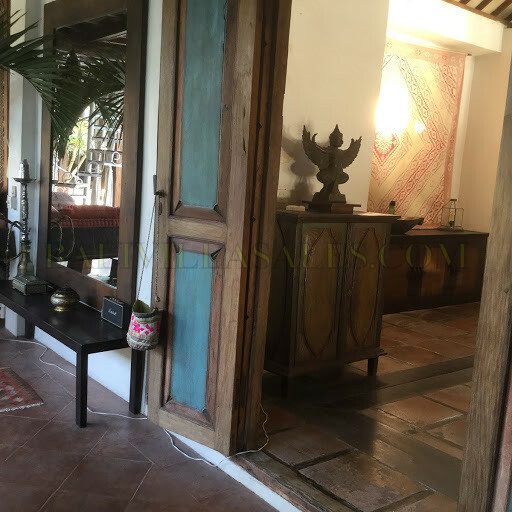 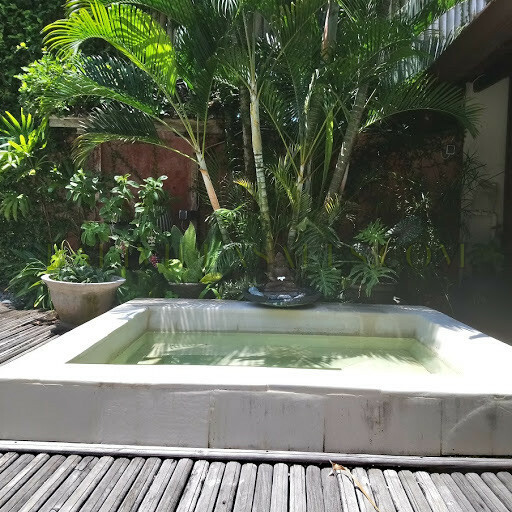 This propriety is ideally situated in a calm and safe area of Seminyak , far enough from the hassle part of town, within walking distance to Gusto Gelato, the famous 5 stars restaurants in town, as well as the burger king and all the supermarkets you could need are all just nearby. 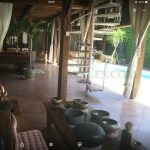 This property sets on 11700 sqm including 2 Big entries with high walls on 2 secure gangs, this property provide a real sense of privacy. 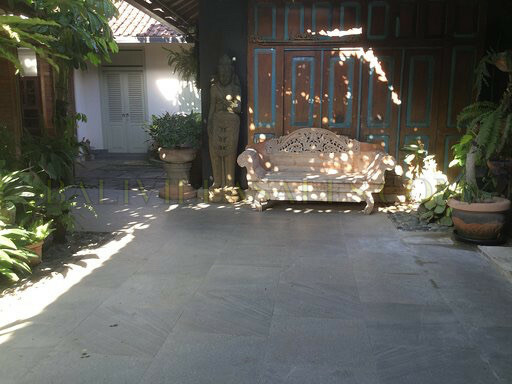 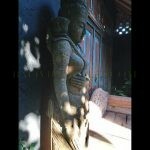 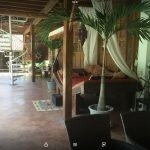 Beautiful patio with antic stone statues, fountain and old Frangipani. 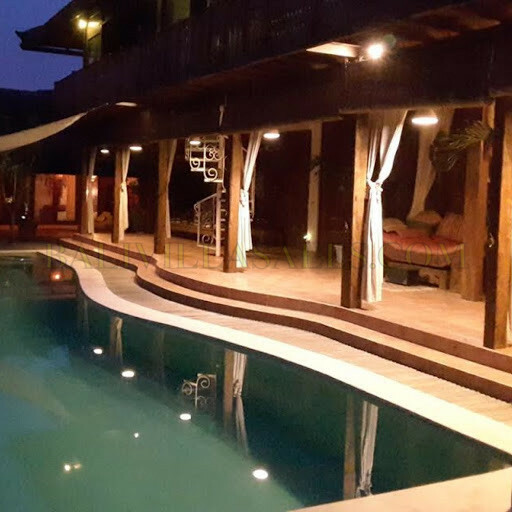 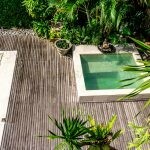 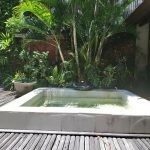 The pool of 14 m long benefit of a stoned spa on the wooden deck . 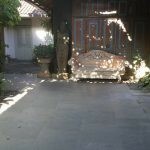 The total building is 600 sqm in perfect state and all done of excellent materials with western standards. 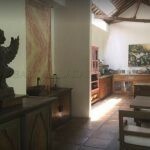 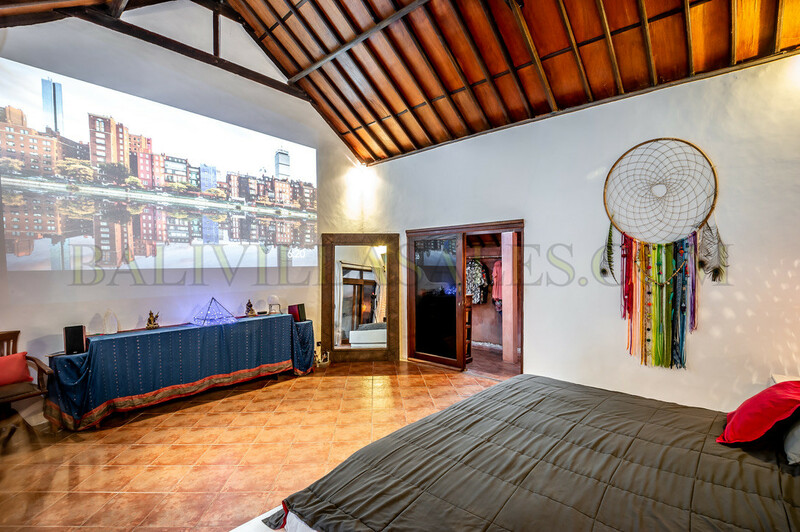 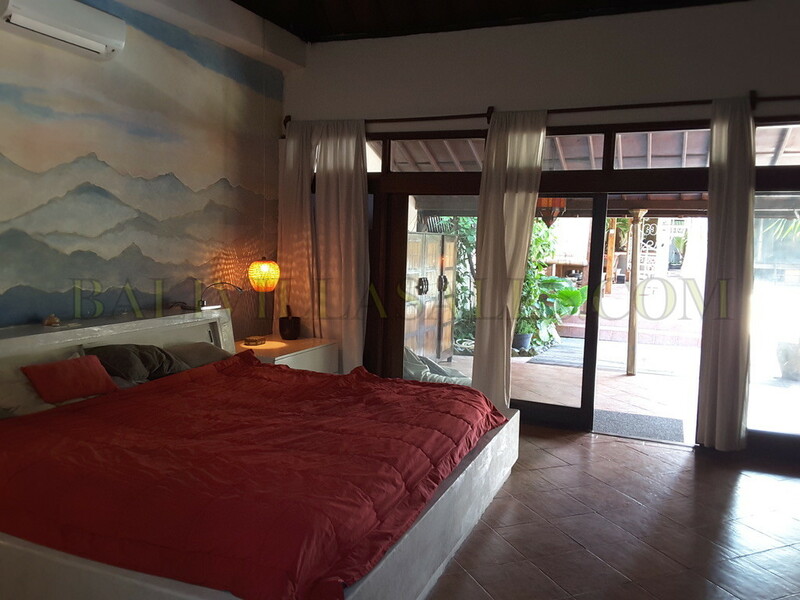 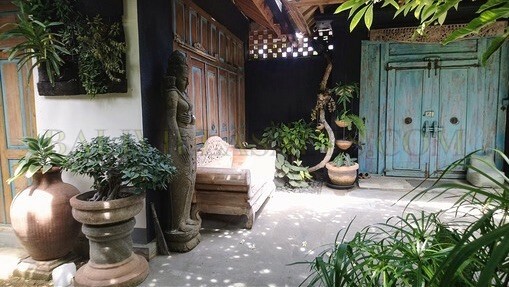 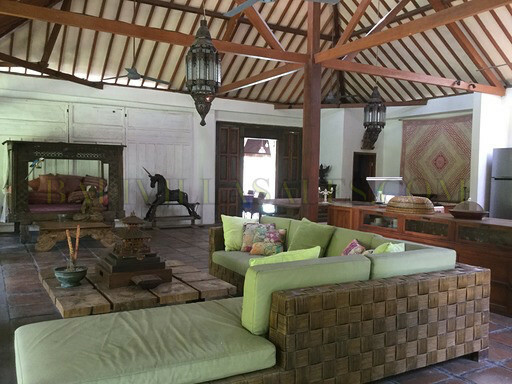 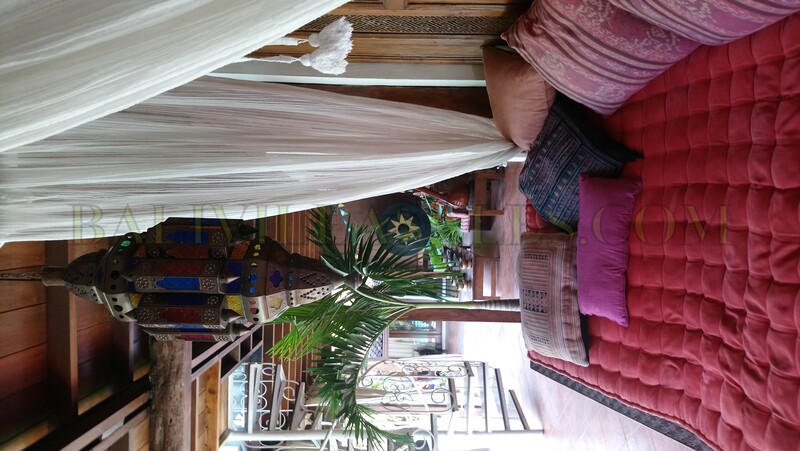 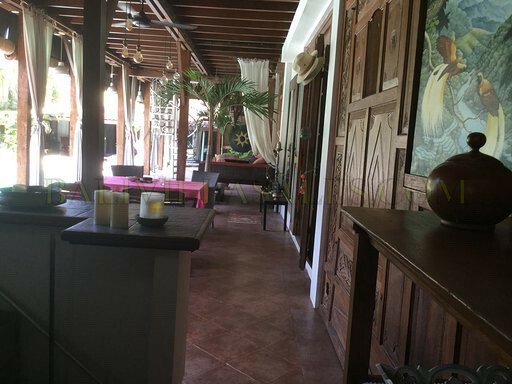 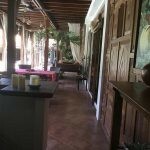 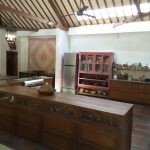 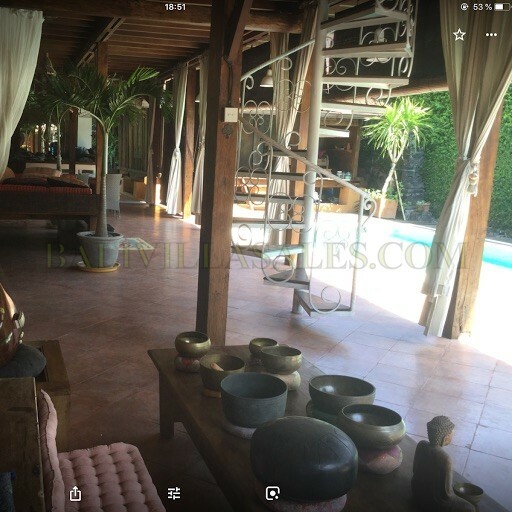 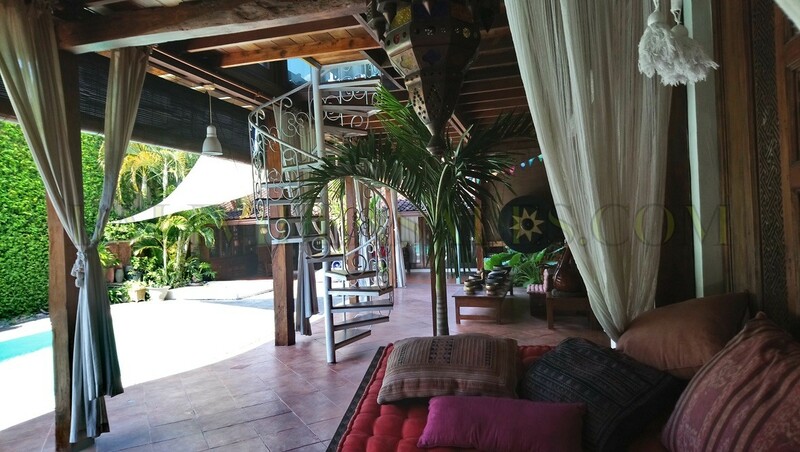 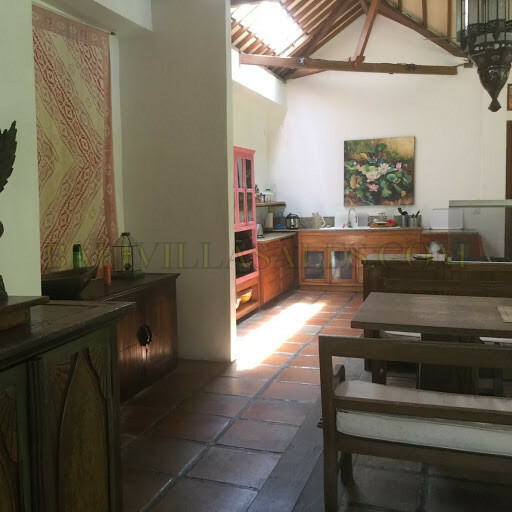 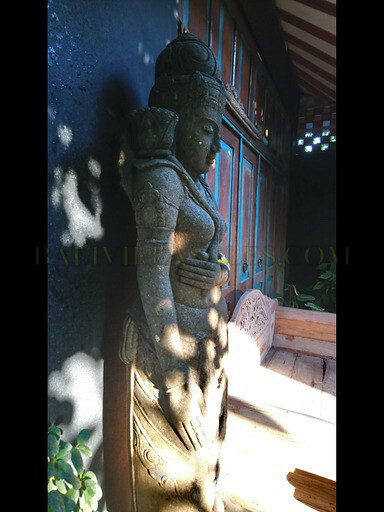 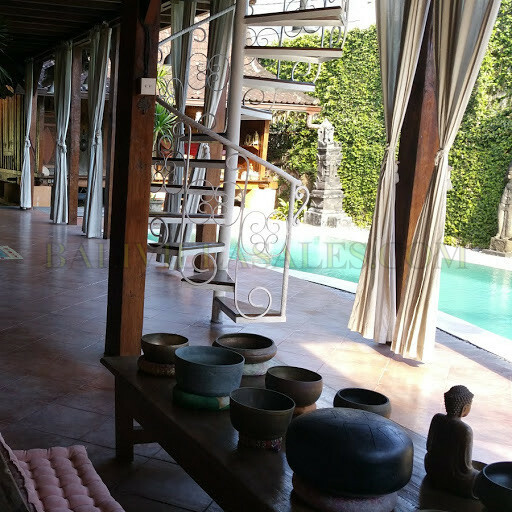 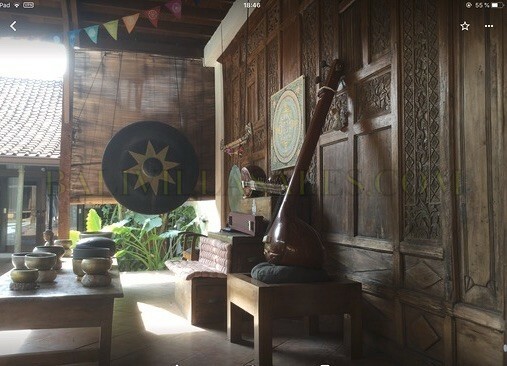 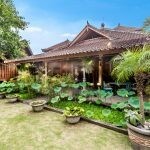 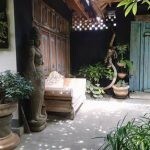 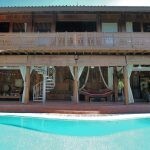 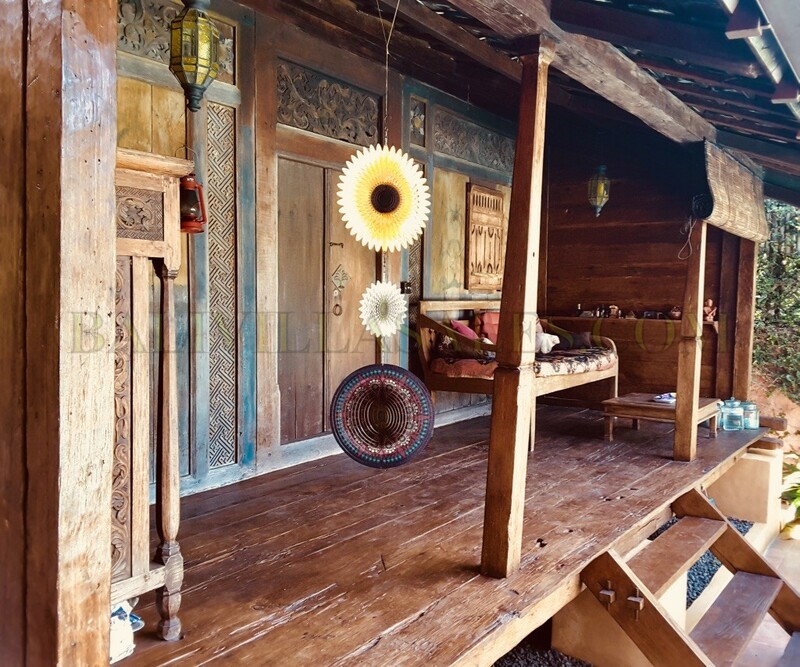 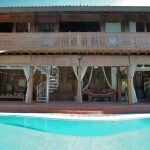 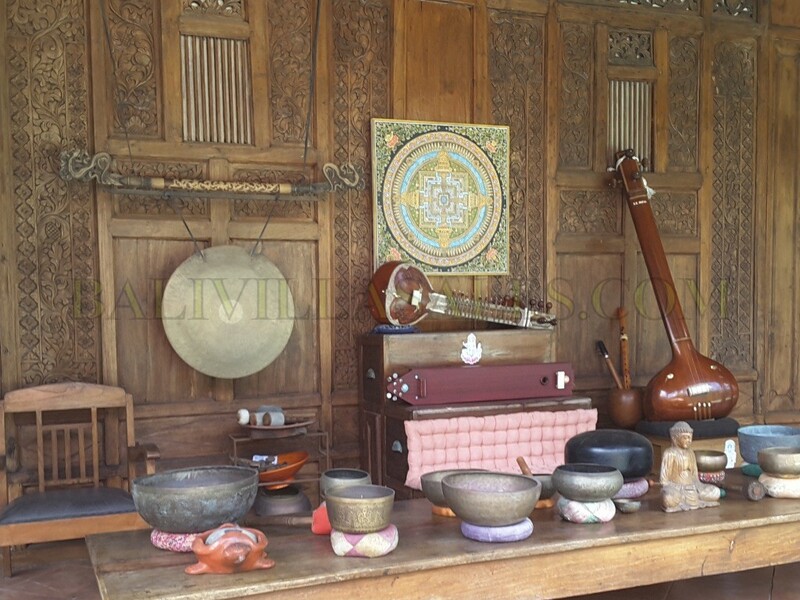 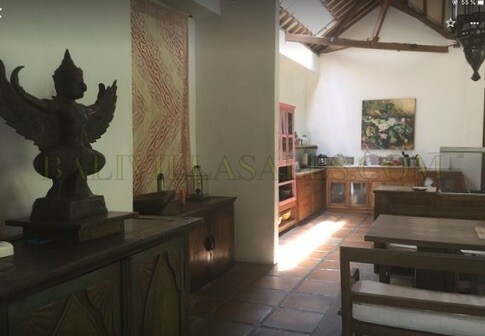 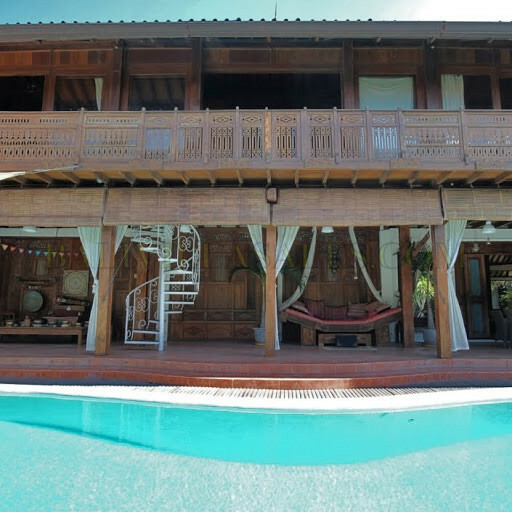 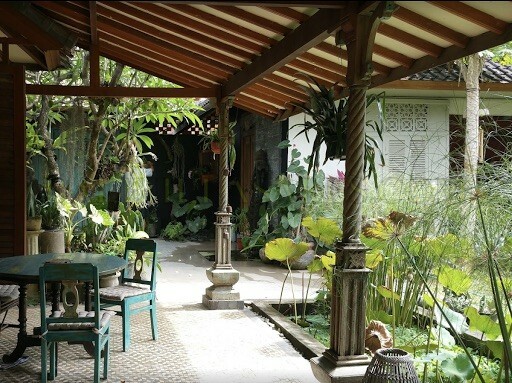 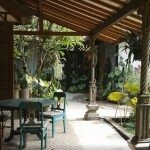 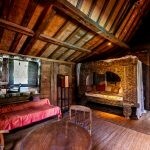 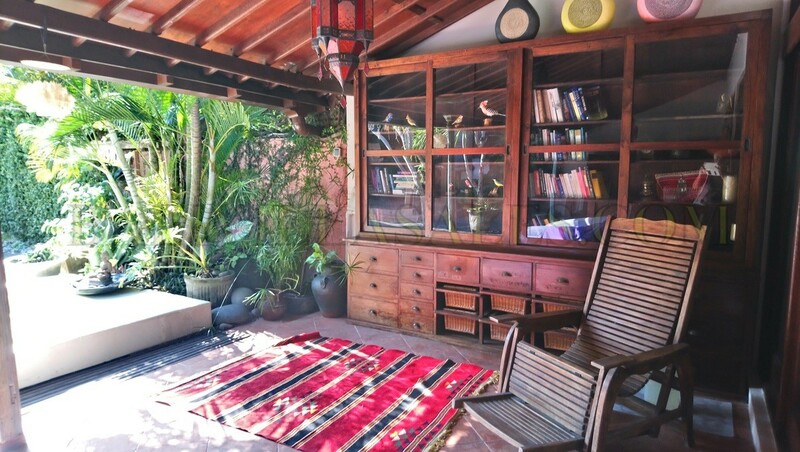 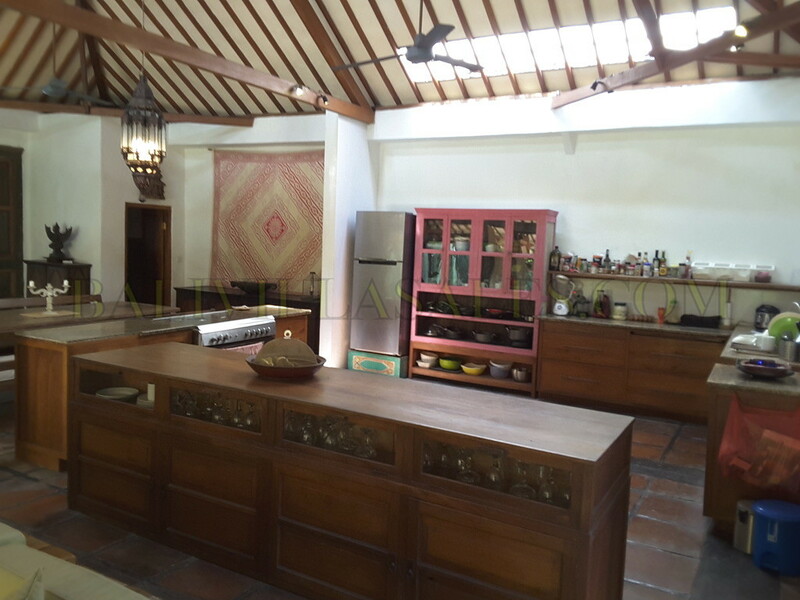 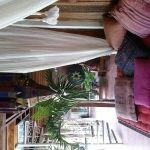 Antique expensive furnitures, pieces of art and all facilities are available on place with the property. 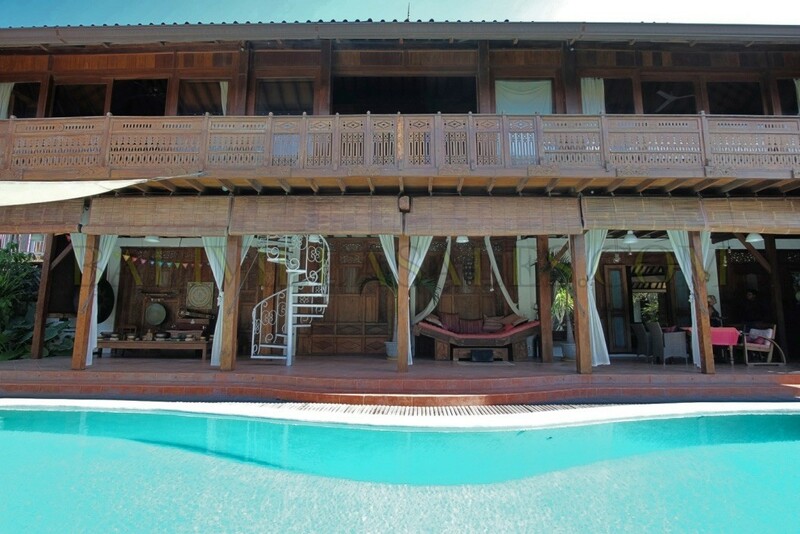 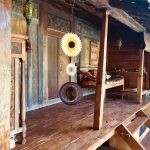 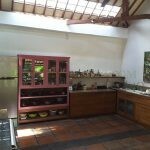 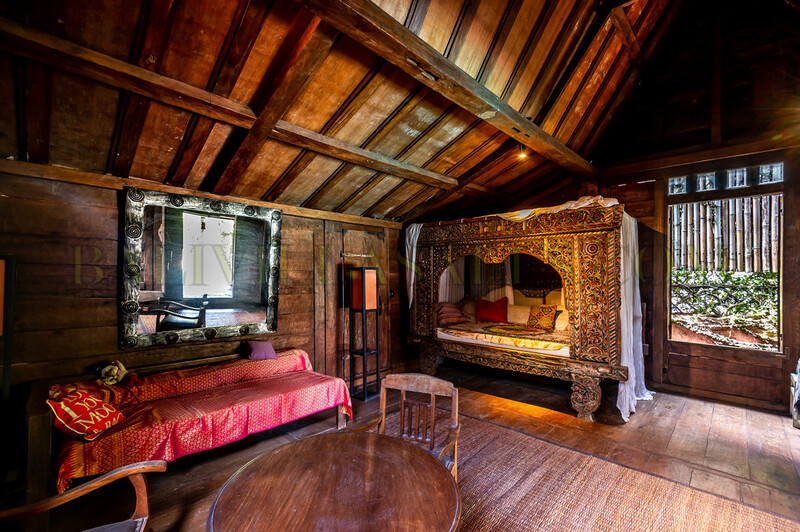 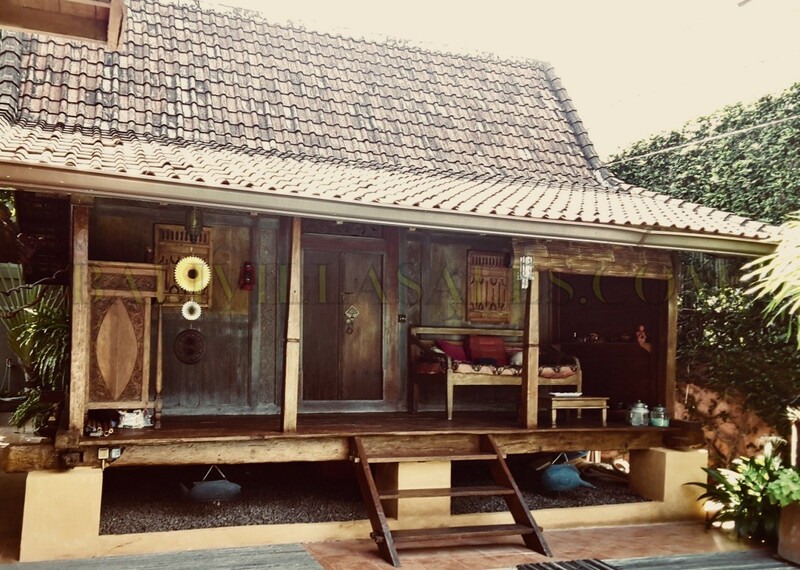 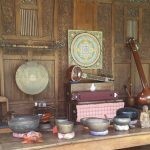 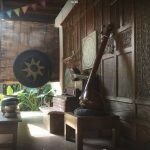 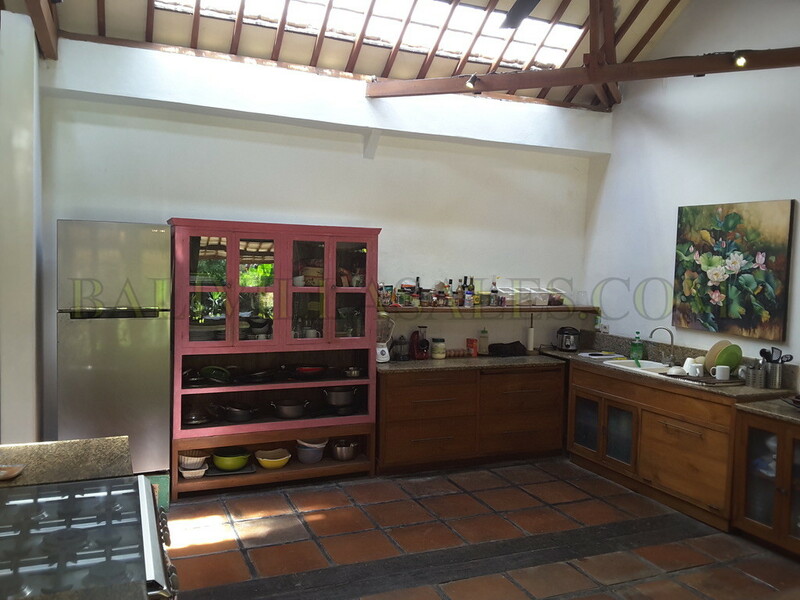 A small Balinese house for the staff (or other purpose). 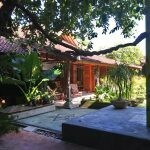 The house benefit of Fiber optic internet . 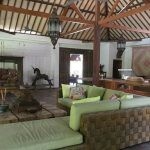 All type of deliveries easy and fast as it is situated at a strategic Kerobokan and Denpasar immediate access. 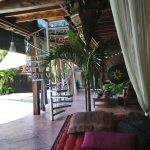 Big holy Banian tree protecting an outside stage for parties. 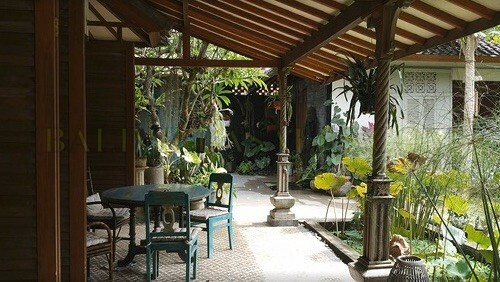 Pond with lotus along the Joglo. 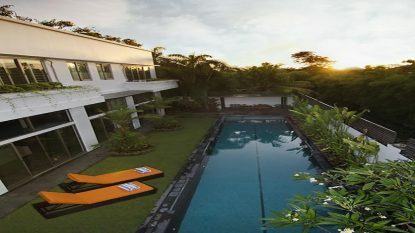 The electric power is 15 000 watts. 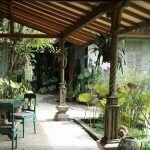 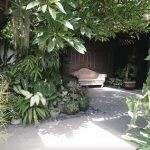 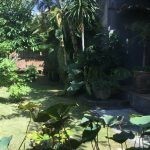 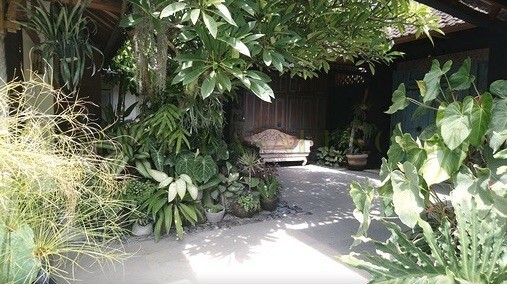 The mature garden offers a silent place to rest, exotics fruits trees and collection of rare plants. 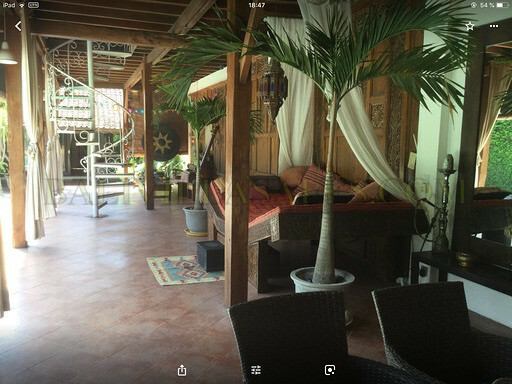 Available 21 years and extendable.